From housing to leisure centres, offices to schools, roads to railways, the types of building and construction projects which local authorities have to commission, manage or monitor vary enormously. 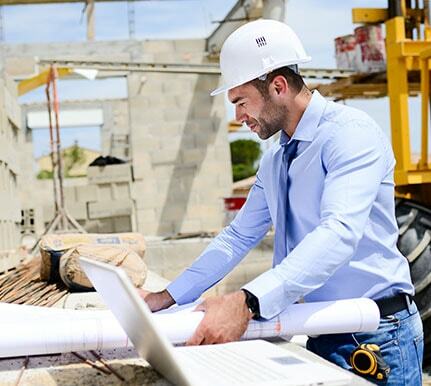 At Pure Construction, we work with local government in two main ways: as on-the-ground construction crews and as construction experts offering advice and expertise. We are proud to be a community-oriented building firm and to work closely with local authorities on shaping the future of the areas we live and work in. Choosing the right firm to manage, run or support a project can be difficult which is why we are committed to transparency during the tender and commissioning process. Our goal is to make our bids, proposals and contracts clear and easy to understand to ensure that all our projects come in on time, within budget and don’t compromise our high standards. By fully understanding the client’s needs, we’re able to offer competitive quotes that we can fully deliver. One reason we can be confident in our estimates is that our highly experienced team have seen it all before. 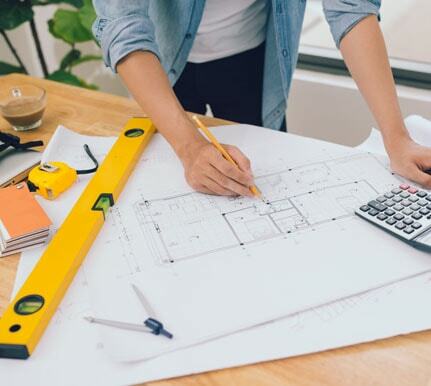 Thanks to our broad range of construction experience in fields ranging from heavy industrial new-builds to domestic renovations, we have a justified confidence in our team. This experience shines through not only in the quality of our work but also in the efficiency and our ability to meet our commitments. Health and safety is one of our top priorities, and we’re committed to ensuring that our sites and offices are safe not only for our team but also for the wider community. As responsible, considerate contractors, we secure our sites to ensure that both people and materials are safe and secure. These effective measures help us keep our clients operational during repairs or renovation work and minimise disruption overall. This is particularly essential for our work in educational and health care settings, such as schools and hospitals, where a closure could have a significant impact on the community. By working in partnership with both local authorities and industry, we’ve been able to create robust processes and strong supply chains. These give us the power to plan, manage and deliver both simple and complex construction projects throughout Hampshire and beyond. With a strong understanding of the political, financial and time pressures affecting many local councils and other government departments, we are proud to do our bit to support our essential institutions, our cultural and social heritage, and the props and crutches that make daily life possible throughout our region. From breaking ground on a new leisure centre to repairing a war memorial, renovating a school to making social housing more energy efficient, Pure Construction have the skills you need.